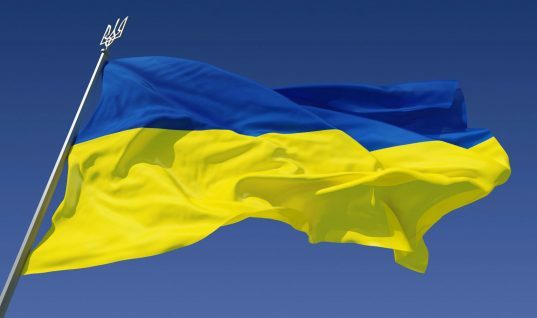 Ukraine has a very long history and is a rather large country. Each one of the cities, throughout the country, have their own unique look and atmosphere. Kiev is the cultural, business hub while Odessa offers a welcoming, sunny environment embraced my millions. Lviv is very cozy and European while small towns dot the countryside of Western Ukraine. When planning your next holiday, you should book passage to Ukraine. 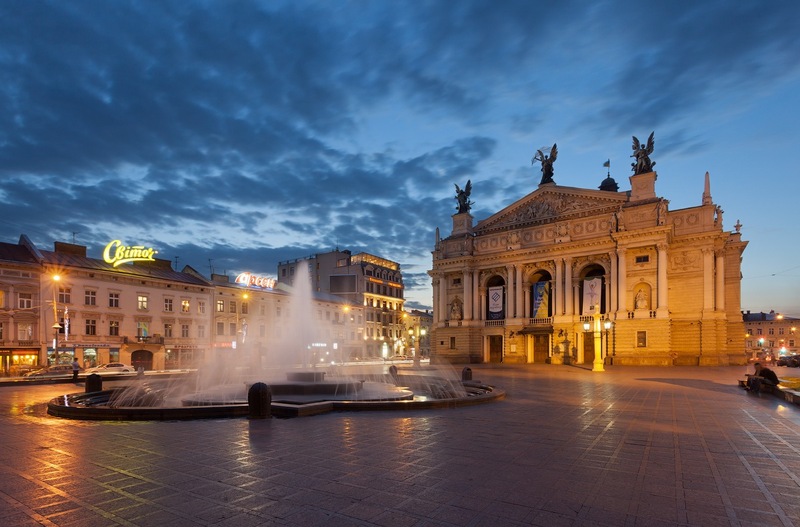 There is something for everyone’s taste and budget when looking for accommodations in Lviv. There are many international chains such as the Hilton, Intercontinental, Radisson, etc. Possibly you would prefer a more private stay by booking an apartment. You will receive the very best service at the very best prices. Come explore the beautiful, serene landscape throughout Ukraine. Visit the vast Carpathian mountains in Western Ukraine. This area is breathtaking with mountains dense with forest life, crystal mountain rivers, mineral water springs, and gorgeous waterfalls. Breathe in fresh mountain air for great health benefits. If you prefer sea resorts, Odessa is your perfect destiny with beautiful, modern beaches along the Black Sea shore. Those of you with a desire for physical activities and can’t imagine a moment without sports in your life, Ukraine has splendid opportunities for you. Explore scenic routes by hiking and cycling or riding a mountain bike in the glorious Carpathians. If you prefer tennis or golf, you will have top-of-the-line opportunities near Kiev and Odessa. There are also many yacht clubs throughout Ukraine as well. There are many UNESCO World Heritage sites that are imperative to visit in the Ukraine. One of the most popular tourist landmarks is the Historic Center in Lviv with stunning, authentic architecture and a feeling of cozy warmth. When in Kiev, visit the two most popular UNESCO sites of St. Sophia Cathedral and Kiev-Pechersk Lavra. When visiting Ukraine, you will discover many wonderful events for everyone’s taste. Stop by modern art galleries that host exhibitions of international artists or stop by the very active performances centers for theater. There are many festivals that are in full bloom year round with wine, music, and entertainment. One of the wonderful things about visiting a new country is the local cuisine. Be sure a partake in their national dishes such as borsch and vareniki, you will be delighted. Keep in mind, each region has it’s own unique foods and recipes, so while sightseeing, include some gastronomic dishes. Kiev is one of the least expensive places to travel to from Europe. Accommodations, food, drinks, public transportation, taxi rides, and admission tickets are all very inexpensive that works with anyone’s budget. You will be greeted by some of the most delightful people in the world. Most young people in the larger cities, like Lviv or Odessa, speak English and are more than happy to help you in any situation. Come find out how friendly and openhearted the Ukrainians are.